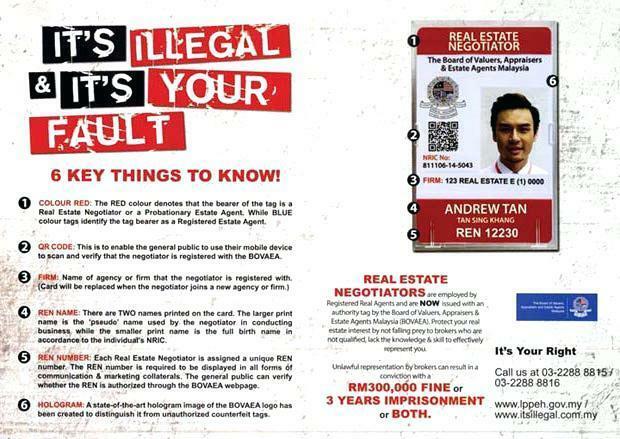 Illegal agents in Malaysia remain a persistent plague in the real estate industry. 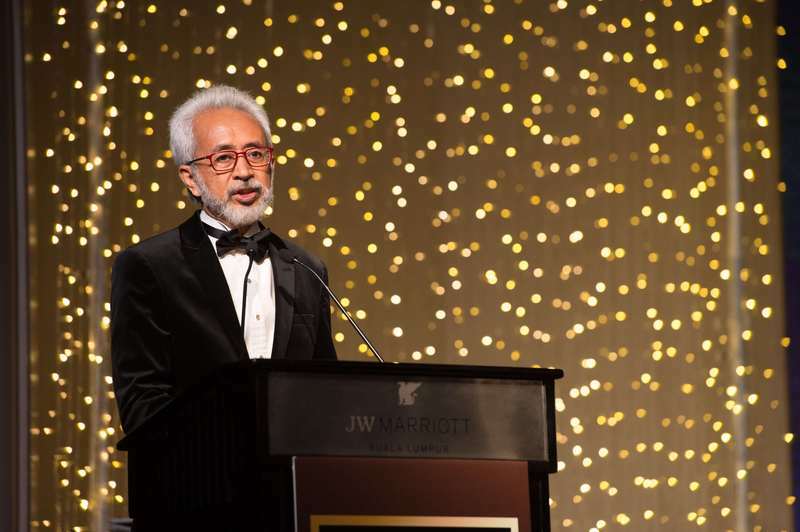 “I hear concerns and disgruntlement that there are a growing number of illegals and that enforcement is the biggest issue,” said YBM Senator Dato' Raja Kamarul Bahrin Shah Raja Ahmad, Deputy Minister of Housing and Local Government. “There are provisions in the [Amended 2017] Act under subsection 30A, where any ‘police officer below the rank of Police inspector can have the powers to investigate the commission of any offence’,” he said. However, he added, “It is sad to note that not even one illegal broker has ever been charged in any courts." 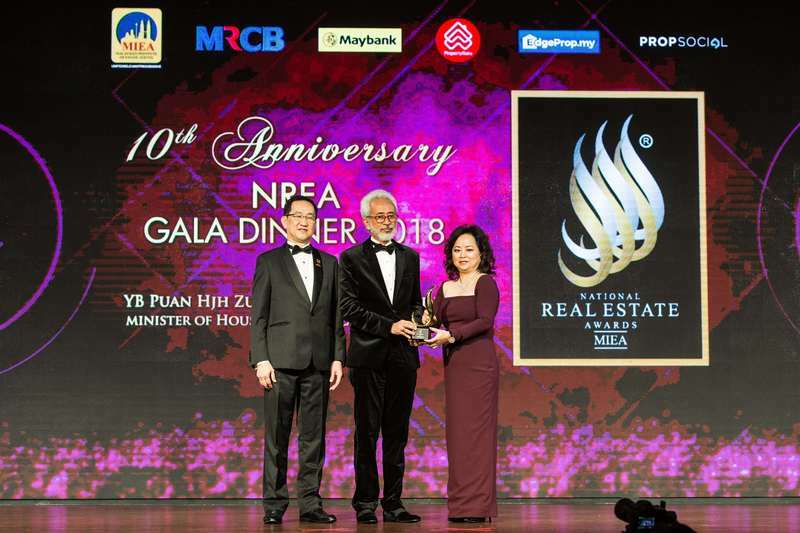 The Deputy Minister addressed the issue during the black-tie event of the 10th NREA Gala Dinner 2018 hosted by the Malaysian Institute of Estate Agents (MIEA). PropSocial is a proud sponsor of the NREA Gala Dinner. According to the newly amended Valuer, Appraisers and Estate Agents (Amendment) Act 2017, any person who acts in contravention of section 22(c) commits an offence under Section 30(i) of the Act and is liable upon conviction to a fine not exceeding RM300,000 or imprisonment for a term not exceeding three years or both. 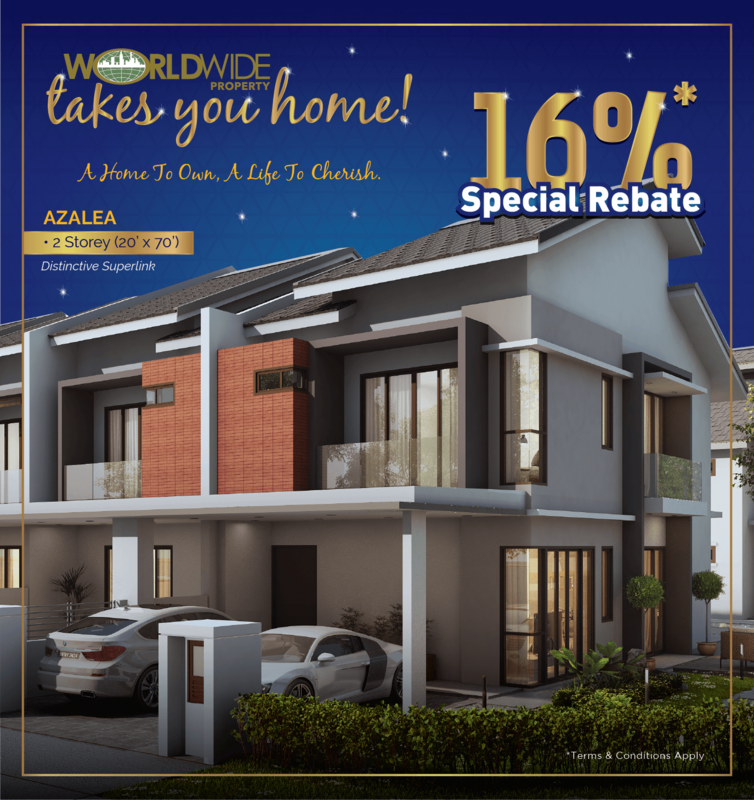 Raja Kamarul Baharin highlighted that there are currently 1,375 real estate firms in Malaysia, with 1,964 Registered Estate Agents employing over 20,000 real estate negotiators (RENs). It is estimated that the number of illegal brokers operating in this country could easily be double the RENs. 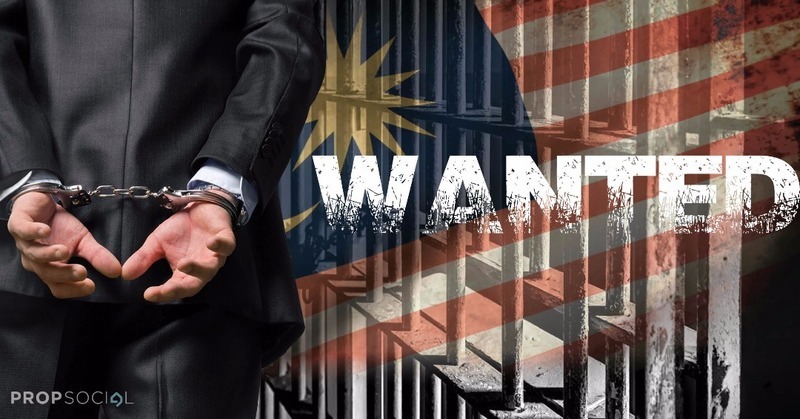 “I am concerned that these illegal brokers are having a time of their life in practicing illegally and resulting in the public being cheated or misrepresented,” Raja Kamarul Bahrin said. The deputy minister remarked that out of 139 billion dollars of property transaction in 2017, some RM90 billion or 60% of the transactions are concluded by estate agents—which underscores the importance of property agents’ contribution to the overall economy. Additionally, estate agents play an important role in helping developers market their projects. “I am also made to understand that there are illegal brokers disguised as marketing firms to represent the developers,” he said. 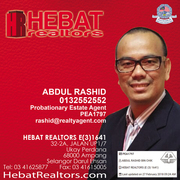 The Board of Valuers, Appraisers and Estate Agents Malaysia (BOVAEA), the regulating body of agents in Malaysia, typically receives about 50 to 60 such complaints each month from prospective homebuyers who were swindled by illegal property agents. 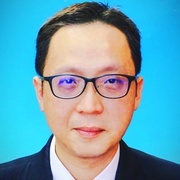 During the Gala, MIEA president Eric Lim echoed the concern that illegal brokers in Malaysia are "spreading wildly", causing huge losses in government’s revenue and marring the professionalism of registered estate agents. According to Siva Shanker, all bona-fide Real Estate Agents and Negotiators registered with BOVAEA are given a tag which are to be displayed prominently to their clients at every meeting, viewing or inspection. “When dealing with estate agents, always ask to see their tag. If they don’t have a tag, don’t deal with them. NO TAG, NO TALK,” Siva Shanker said. However, fakers are even known to duplicate MIEA's lanyards and red tags in order to look legitimate. A free app called LPPEH–BOVAEA is available for homebuyers who wants to verify an agent’s license by keying in the agent’s details or scanning the QR code on the agent's tag. The app can be downloaded from the Apple Store and Google Playstore. The only recourse a swindled buyer has is to lodge a complaint, with no assurance of getting the money back. So buyers are highly urged to deal only with registered property agents. 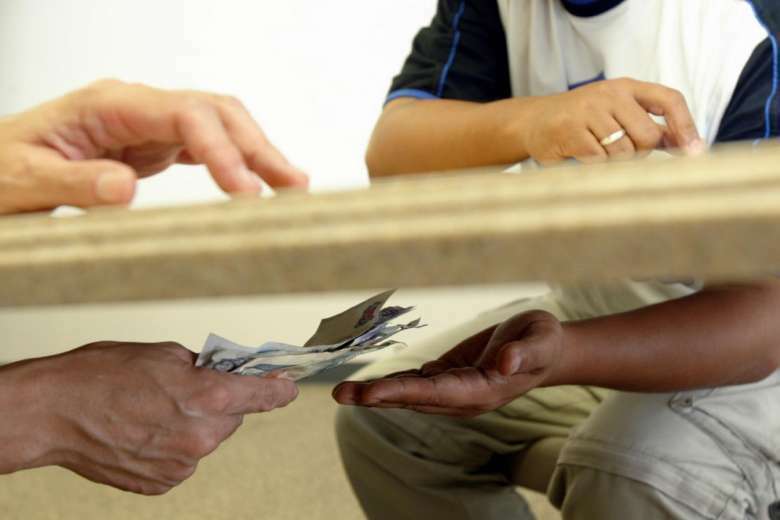 Have you encountered these unscrupulous, illegal brokers? Share us your opinion. Malaysia = NATO = No Action, Talk Only!!! Agreed to encourage public engage registered REN but not really agreed with this word "illegals" sound serious but no action?